Are you going to self publish? I keep wondering myself what I will do, but mine is a fiction young adult fantasy so really different. ideally I would like to query agents, scout which one would best fit me and sell my book out the many that are interested, and wait for my six figure publishing deal! LOL No I intend to query agents and if all else fails self publish. You should hit up the Q&A’s with agents on twitter, they seem really interested in that genre. Well, when I get anywhere near a finished product, I will definitely try the query route first, at least for this book. I am also interested in taking my blog or writing a smaller book to Amazon and seeing where that goes. Thanks for the idea about the twitter thing. I will definitely keep my ear out for that. I did have an agent ask for 50 pages at a writer’s conference, so I keep following her on Twitter until so when it’s ready I can at least send that to her. Brilliant Lisa! 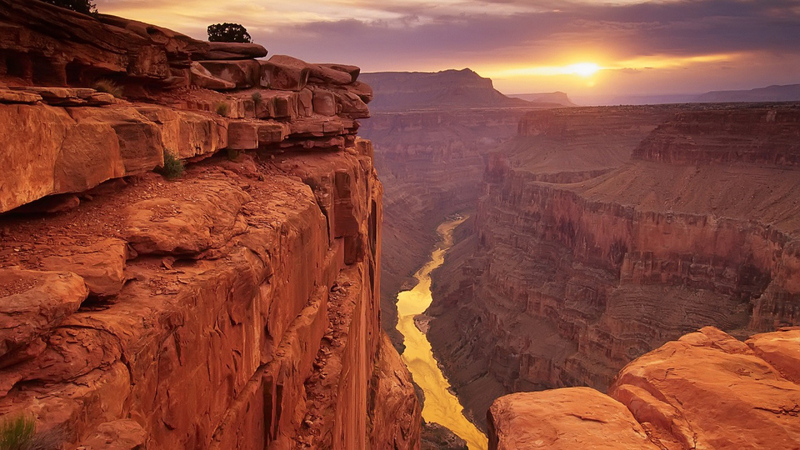 A whisper at the bottom of the Grand Canyon paints an excellent picture in my mind.